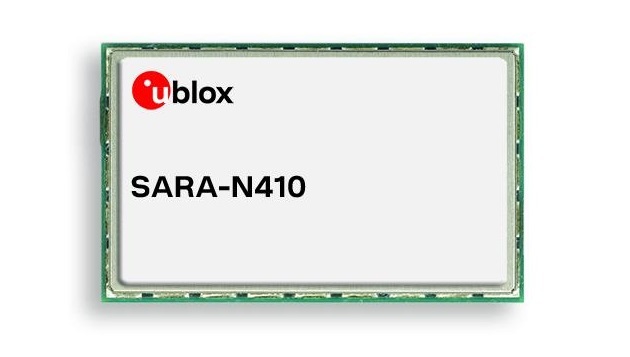 u blox announced that T-Mobile USA has certified its LTE Cat NB1 SARA-N410 module to run on its new NB-IoT network, the first NB-IoT network to launch in the US. SARA-N410’s nested design provides easy migration between u-blox 2G, 3G and 4G modules, while enabling future-proof, seamless mechanical scalability across technologies. 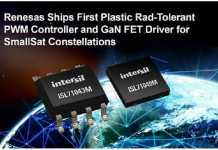 With a temperature range of -40 to +85°C, the module supports Power Save Mode (PSM) and Extended Discontinuous Reception (e-DRX), which can extend battery lifetime up to 10 years. 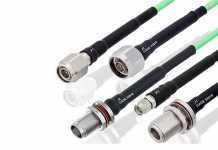 3GPP Coverage Enhancement permits the module’s connectivity to reach deeper into buildings and even underground when compared to other air interface technologies such as GSM or Cat 1. “The u-blox SARA-N410 is now certified for T-Mobile’s new NB-IoT network and thereby enhances u-blox’s position as a leader in Narrowband IoT, a globally recognized standard with extended coverage and low power consumption,” said Patty Felts, Principal Product Manager, Product Center Cellular at u blox.